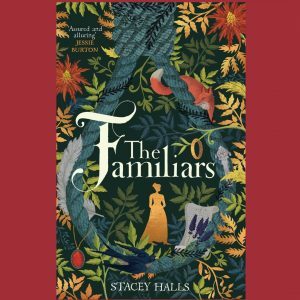 The Familiars is an excellent example of writers filling the gaps in history with imagination. The historical record shows that, in 1612, ten witches were put to death in Pendle, England following a trial. Each of them had a ‘familiar’, a sort of demon animal (traditionally a black cat) which does the bidding of the witch. There were, however, a number of mysteries surrounding the trial that don’t seem to add up. Fleetwood Shuttleworth and Alice Gray really existed, but what was their relationship, if any? 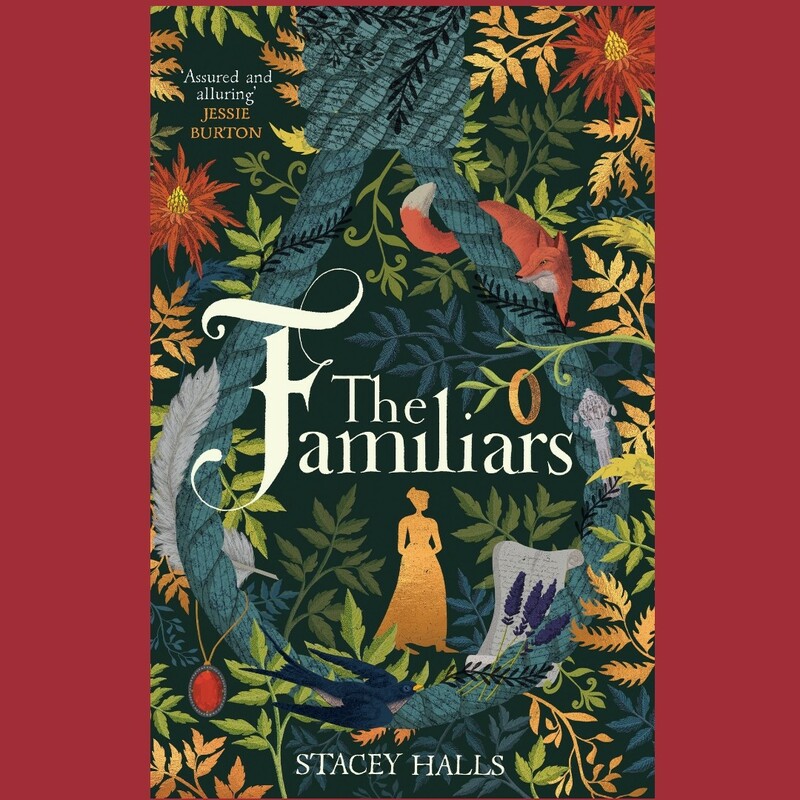 Stacey Halls has taken the scant threads of knowledge and woven them into a tale of of fiction to imagine what might have been. At the tender age of 17, Fleetwood Shuttleworth is pregnant for the fourth time. After three failed pregnancies she fears for her position as mistress of Gawthorpe Hall if she doesn’t produce an heir. Her anxiety increases after reading a letter which reveals she is unlikely to survive the birth of her child. Fleetwood comes across the young midwife, Alice Gray, while riding in the forest one day. Even though nobody seems to know exactly who Alice Gray is, Fleetwood becomes convinced that only Alice can save her own life and that of her unborn child. The truth about Fleetwood’s situation is both more complicated and deadly than either woman could have imagined. I really enjoyed reading The Familiars. It kept me up late and was very easy to get through. The characters are likeable and the story itself feels fresh and original. Most historical fiction that I’ve read about witches tends to focus on the trial itself. This novel centres on the periphery of the trial itself and zeros in on how the witch hunts could impact people who had nothing to do with them directly. It’s horrifying to think that women were really executed en masse for supposedly casting spells and fraternising with the devil. In reality, many of them were actually ‘wise women’ and midwives with knowledge of healing herbs. The Familiars highlights the possibility that the witch hunters were motivated by a range of complex factors which had nothing to do with the devil, including seeking political favours and attempting to raise the status of male doctors at the expense of female healers. I did scratch my head at a few points. Fleetwood is depicted as forthright and headstrong in a time when women were supposed to be subservient to their husband. Fleetwood ends up gallivanting around on a horse, many months pregnant, to investigate events on her own. It did feel a little far-fetched for the period. However, Fleetwood is painted early on as a wild character whose unladylike ways are indulged by her young, besotted husband. And this is northern England, after all, a long way from London’s high society. The storytelling is so compelling that the small questions of plausibility didn’t bother me much. In fact, Fleetwood reminded me a little of a younger version of Claire Fraser from Outlander. I’d recommend this to you if you enjoy historical fiction from the early 1600s with strong women who aren’t afraid to fight against societal expectations.